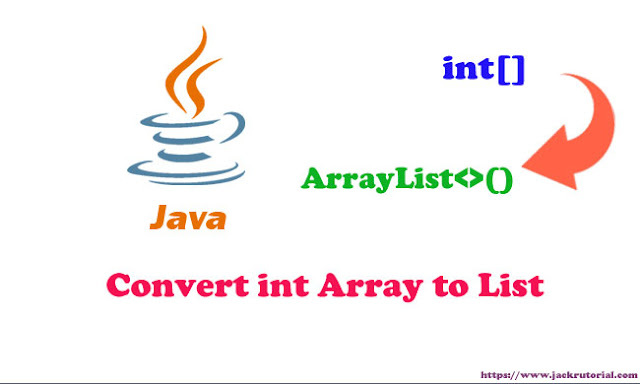 In this tutorial, we show you how to convert int array to List in Java. We using core Java libraries, Java 8 Stream API, Apache Commons Lang and Google Guava. 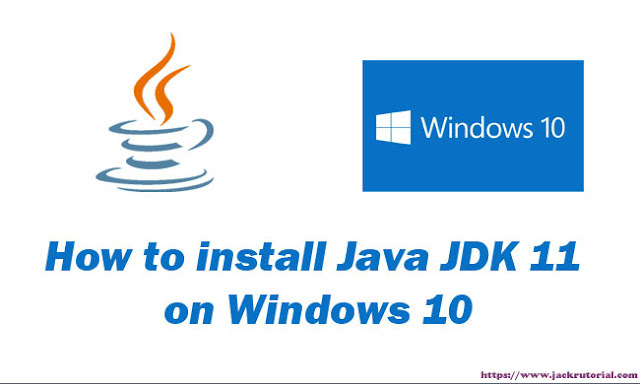 In this tutorial, we show you how to install Java JDK 11 on Windows 10 and setting JAVA_HOME. In this tutorial, we show you how to add versioning to REST API. 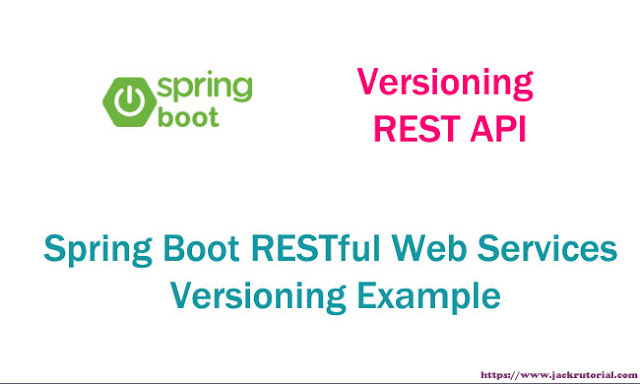 In this example, we will look at 4 ways of versioning with Spring Boot RESTful services. URI Versioning, Request Parameter Versioning, Custom Request Header Versioning, Accept header Versioning. 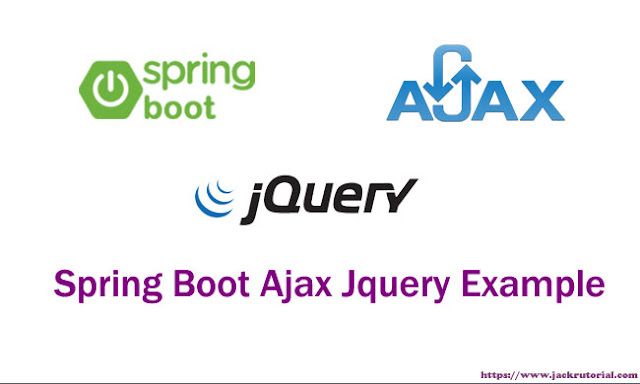 In this tutorial, we show you how to create a Spring Boot Web Project and use the JQuery’s Ajax function to send to the data in JSON format. 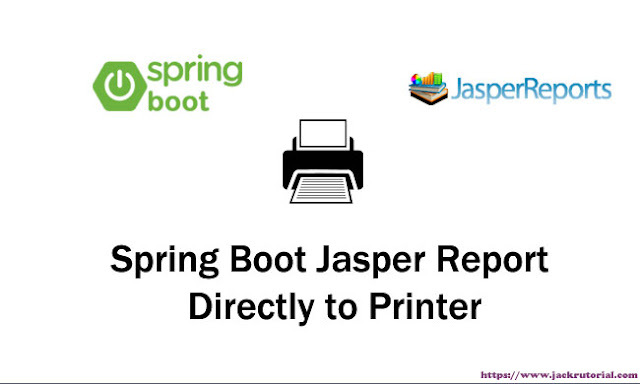 In this tutorial, we show you how to print Jasper Report directly to printer. In this example, we'll build a Application to choose a printer from select box then print report directly to it. 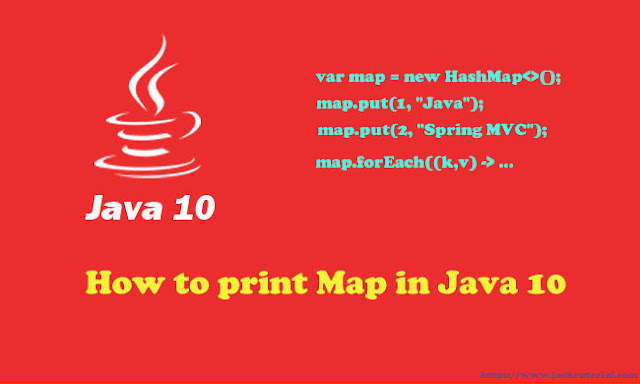 In this tutorial, we show you how to print out all keys and values in Map (HashMap) in Java 10. 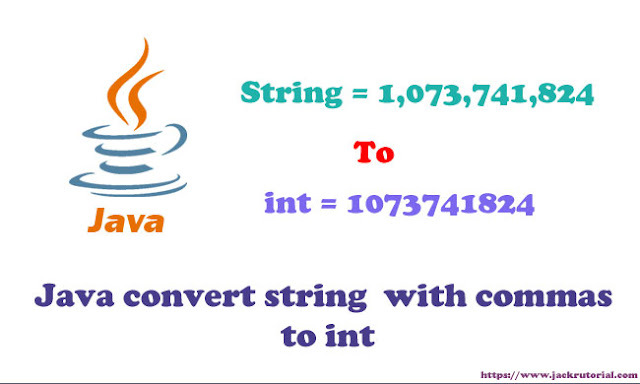 In this tutorial, we show you how to convert string with comma to int in Java. We using java.text.NumberFormat class and Integer.valueOf() method with String.replaceAll() method. 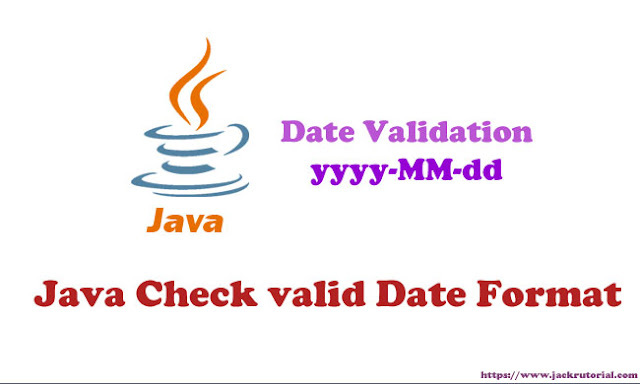 In this tutorial, we show you how to check valid date format using the java.text.SimpleDateFormat. 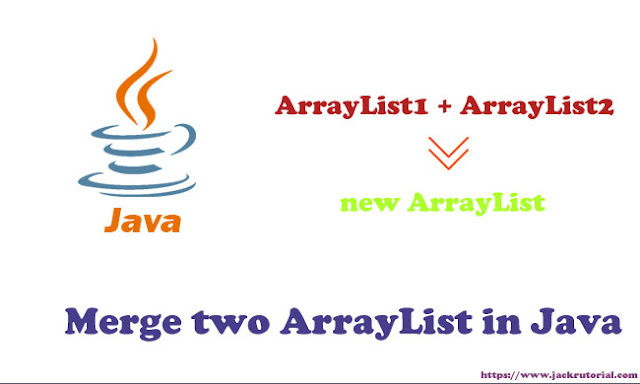 In this tutorial, we show you how to join two ArrayList in Java. There are three Ways to join two ArrayList. Using the addAll() method of collections, for loop with an ArrayList and Apache Commons Collections library. 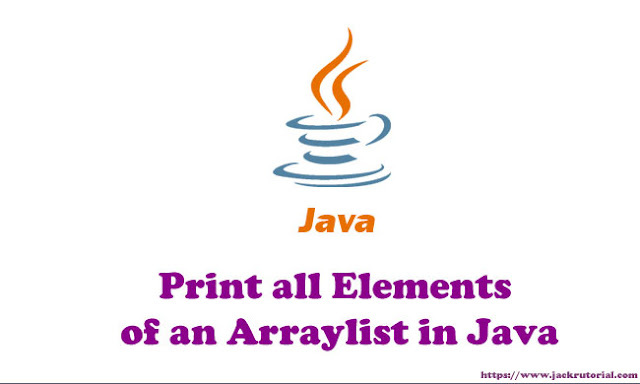 In this tutorial, we show you how to print all elements of an ArrayList in Java. In this example below, we will display all the elements of a ArrayList using Loop. 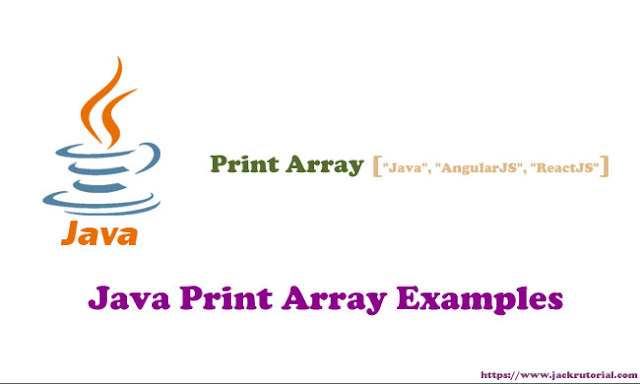 In this tutorial, we show you 5 ways to print a Array in Java. In this tutorial, we show you how to multiply BigDecimal Object by primitive data type such as int. The example below demonstrates multiplication of two numbers(ex: productPrice as BigDecimal and quantity as int). 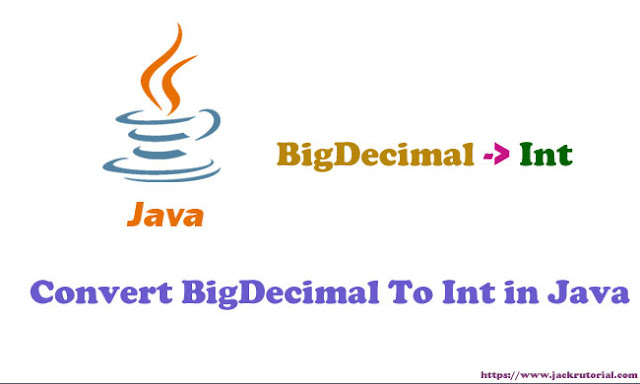 In this tutorial, we show you how to convert BigDecimal to int in Java. 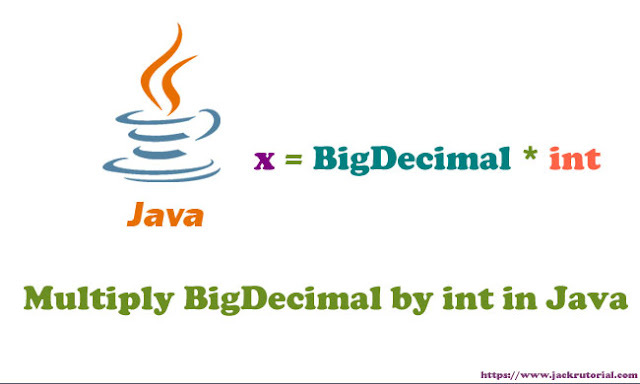 The snippet code below will show you how to convert java.math.BigDecimal to the primitive data type (int). 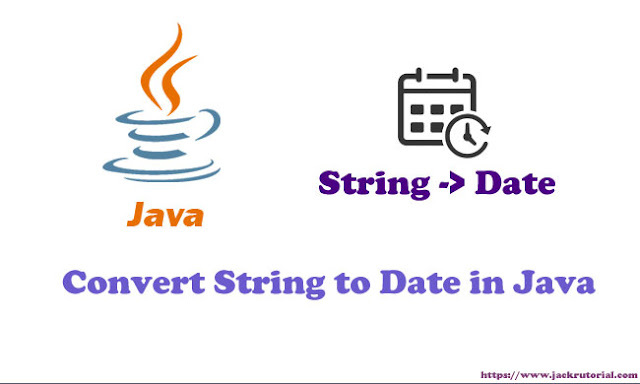 In this tutorial, we show you how to convert String to Date in Java with java.util.Date and java.text.SimpleDateFormat. 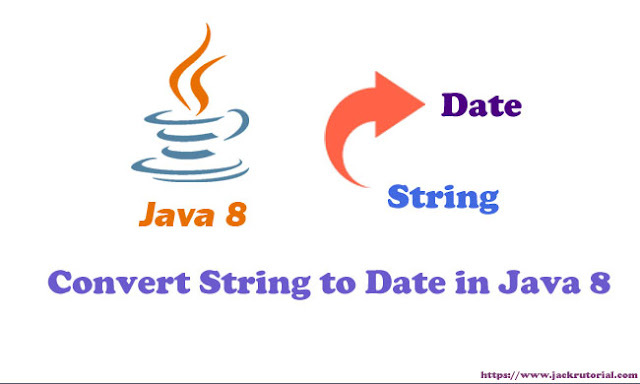 In this tutorial, we show you how to convert String to Date in Java JDK 8. The java.time Package is the base package of new Java 8 Date Time API. All the major base classes are part of this package, such as LocalDate, LocalTime, LocalDateTime. 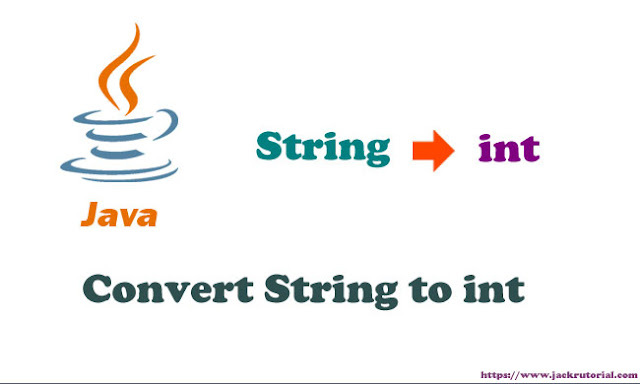 Java Convert String to int - How to Convert String to int in java? 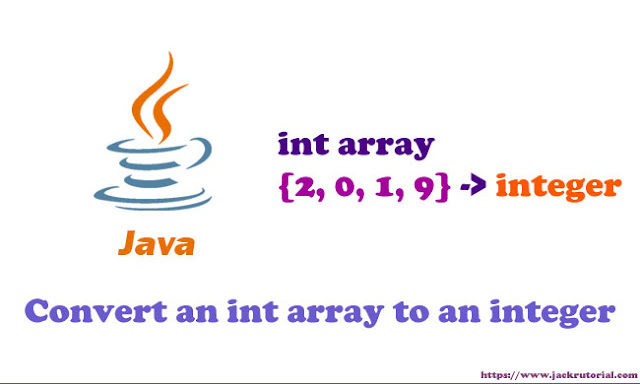 In this tutorial, we show you how to convert String to Int in java. 3 ways to convert String we can use the Integer.parseInt() method or the Integer.valueOf() method to convert String into Integer object. Alternatively, we can use org.apache.commons.lang.math.NumberUtils.toInt() method in commons-lang-2.6.jar lib. In this tutorial, we show you how to compare dates in Java. 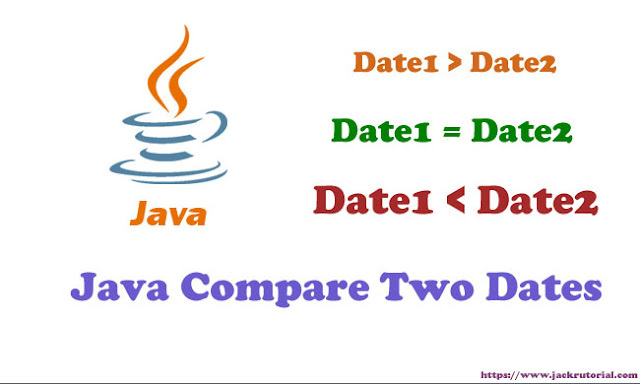 There are 4 ways to compare two dates in Java: java.util.Date.compareTo() method, Calender.before() (Calender.after() and Calender.equals()) method, Date.before() (Date.after() and Date.equals()), LocalDate.isAfter() (LocalDate.isBefore(), LocalDate.isEqual()) method. 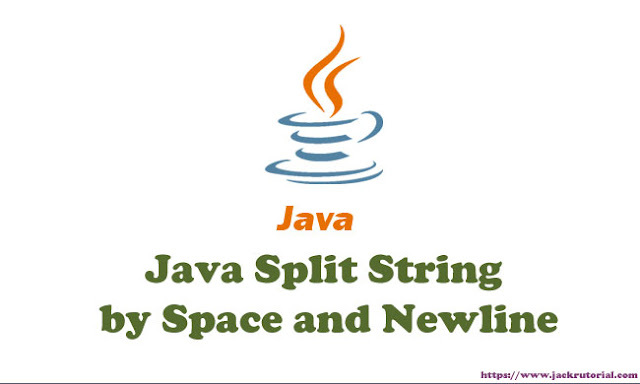 In this tutorial, we show you how to read file to string with utf-8 and split string by multiple spaces or split string by new line. 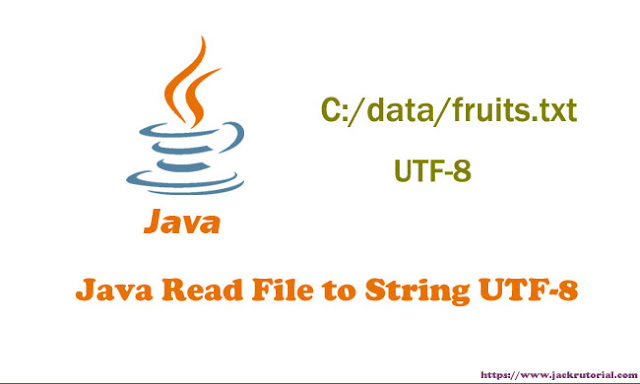 In this tutorial, we show you how to read file to string with utf-8. We read a sequence of lines from a text file and output the file line by line on the console eclipse.